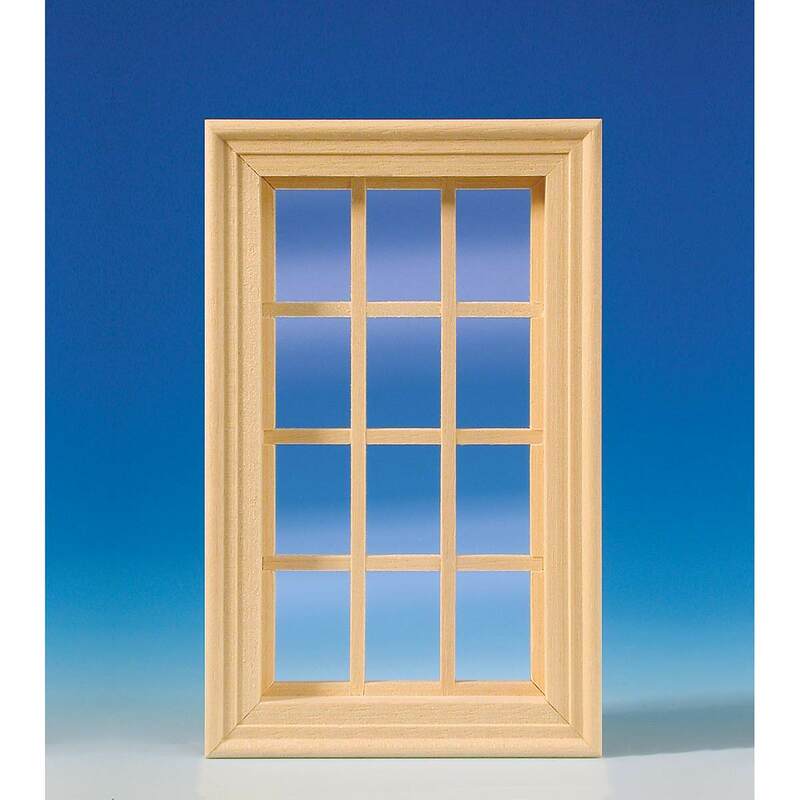 made of natural wood, 12-part, with real glass pane and strips for the interior paneling. made of natural wood, like #50270, but painted in white, lattices already installed, with real glass pane and strips for the inside paneling. made of natural wood, 12-parted, with real glass pane and strips for the interior paneling.